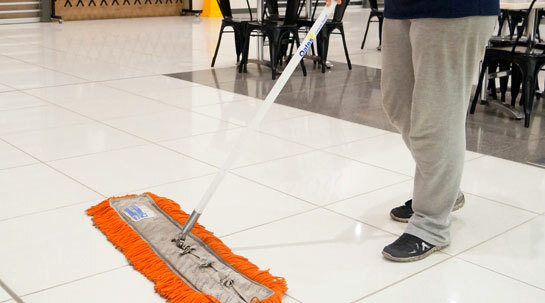 Make your environment sparkle with professional shopping centre and office cleaning services from Sparko Cleaning Services. 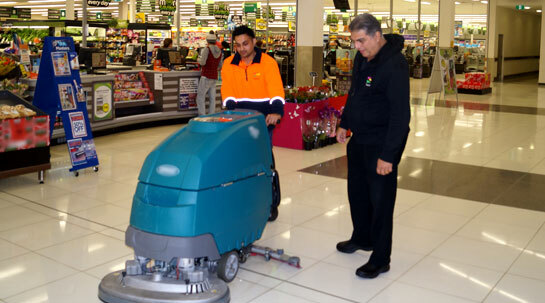 We specialize in providing commercial cleaning services for shopping complexes, retail outlets, restaurants, medical centres, and any commercial premises in Metropolitan Melbourne suburbs ranging from the Melbourne CBD to Pakenham, Australia. We at SPARKO pride ourselves on keeping your environment impeccably clean and revived. Over the years we have built a reputable and healthy relationship with our clientèle who have referred us to others. 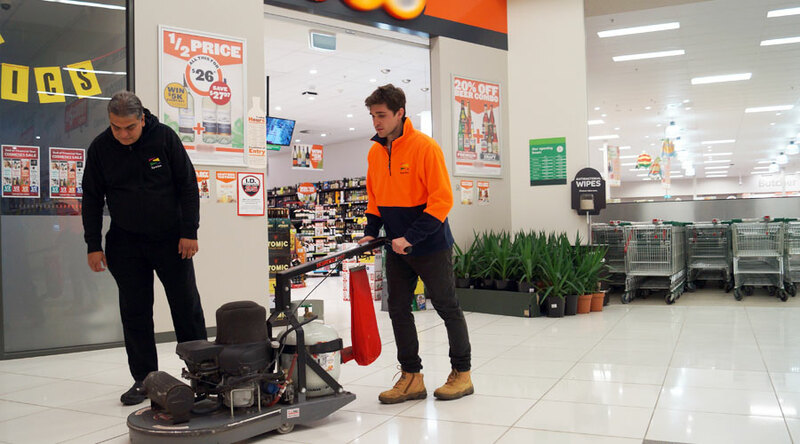 Our commercial cleaning services are meticulously planned to offer our customers a hassle-free experience. We ensure that we maintain superior standards and adhere to best safety and health policies when attending to cleaning tasks. Our cleaning systems, cleaning procedures, professional workmanship, state of the art cleaning equipment and environmentally friendly cleaning materials are focused on nothing less than the highest quality, delivering a safe and healthy environment. Our cleaning staff is trained with many years of experience, whilst our supervisory staff and account manager's follow key management principles. Our company is covered by $10,000,000 Public Liability Insurance.